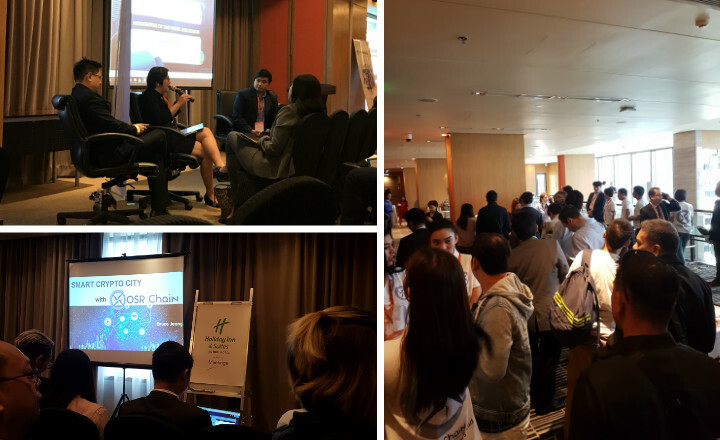 Manila held its 2nd Blockchain & Bitcoin Conference last December 6 at the Holiday Inn & Suites Makati to the delight of blockchain leaders and supporters. Manila, Philippines held its second Blockchain & Bitcoin Conference last December 6 at the Holiday Inn & Suites Makati to the delight of blockchain leaders and supporters in the country. Sponsored by OSR Chain, the Smile-Expo conference featured a roster of speakers who highlighted how blockchain has and will improve the business, health, and other sectors. Administrator and CEO of Cagayan Economic Zone Authority (CEZA) Raul Lambino opened the conference. He stressed that the Philippines’ CEZA region, dubbed as the Crypto Valley of Asia, is ready to take blockchain developments to greater heights. Meanwhile, participants looking to indulge in smart contracts and ICO/token launch regulation picked up insightful points from the panel discussion moderated by Blockchain Association of the Philippines Co-Founder Rafael Padilla. 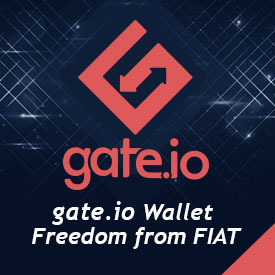 Other speakers discussed the role of blockchain in banking, medical, and financial industries, as well as the legal frameworks and essentials of ICO projects. The second Blockchain & Bitcoin Conference Philippines closed the day with an afterparty and evening networking session.